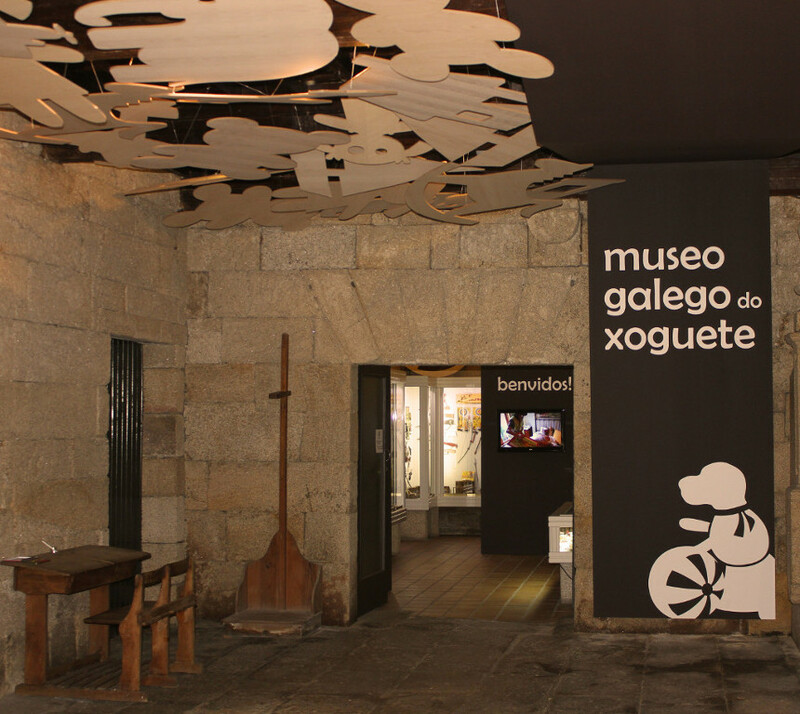 In 1995, the Allariz City Council opened the Galician Toy Museum in the ground floor of a pazo housing the old courts. The collection was entirely donated by local neighbour Alberto Oro Claro, bought, collected and preserved over 600 pieces. Loads of people would continue donating toys since that moment. Today, the museum holds more than 1,500 pieces representatives of 20th century toys. Since 2013, the museum has been experimenting a great remodelling, in order continue being a space where elderly can remember their past the children can discover their parents’ and grandparents' toys and games. Nowadays, the collection ranges from 1910 to 1978.